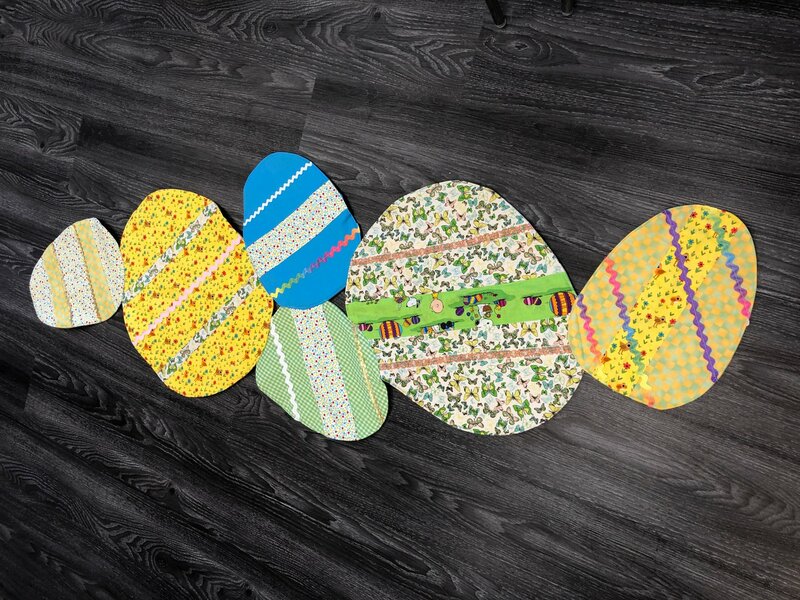 Join us to learn how to create your own custom Easter egg table runner! 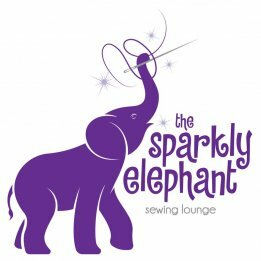 This class is great for students who are comfortable using their machines, and it's a great way to use up any scraps you may have! This is a 2 session class. Measure the length of your table so you can decide how long you'd like to make the table runner. The large egg is 19" x 16" and the small egg is 13" by 10", so you can create and arrange your eggs however you like, or copy the example arragnement. Please make sure you know your color scheme and have at least 2-3 fabrics picked out so that too much class time isn't spent choosing colors during class. Feel free to come early or sometime before class day if you need help choosing colors! Some scrap fabric and embellishments will be available, but if you have specific colors it may be best to bring your own. Some ribbon, fabric scraps and embellisments will be available. Please know the length of your table and main colors you'd like to work with.